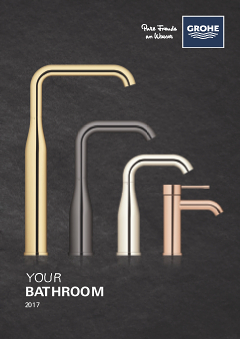 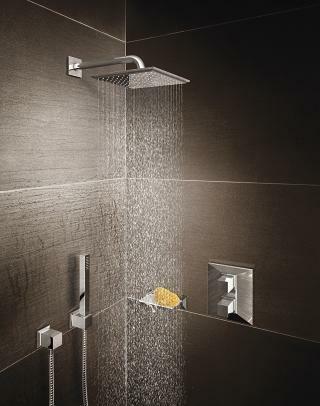 A precise combination of square and rectangular shapes enhanced with the latest GROHE technologies make Euphoria Cube the smart choice if you appreciate minimalist design in the bathroom. 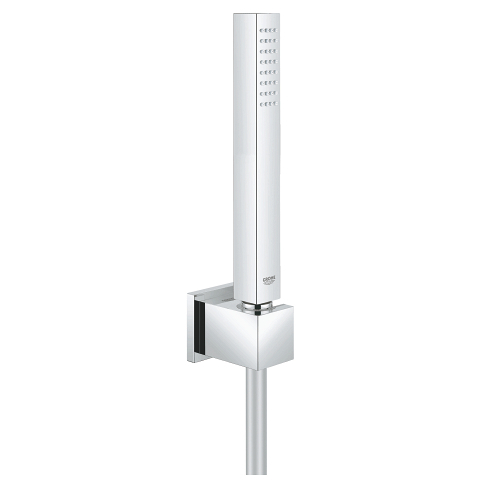 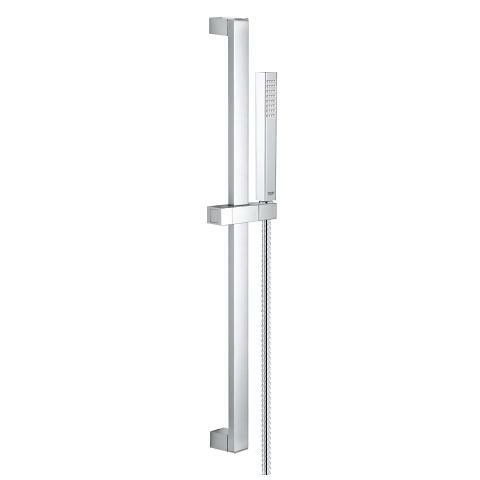 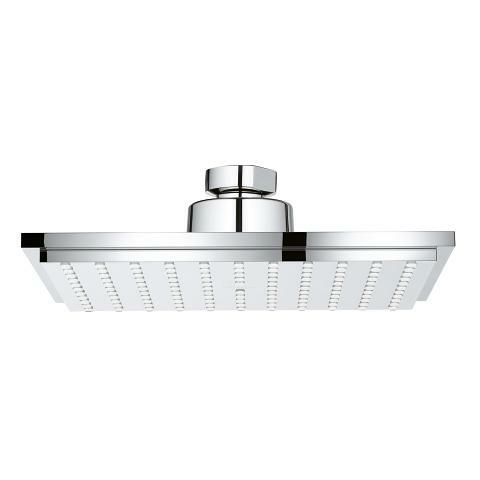 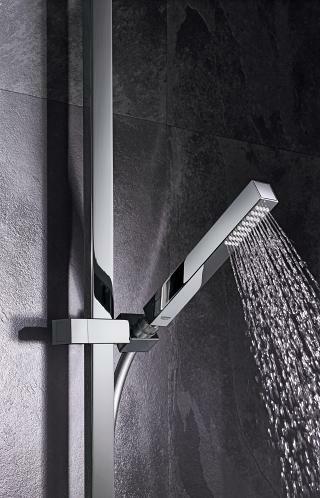 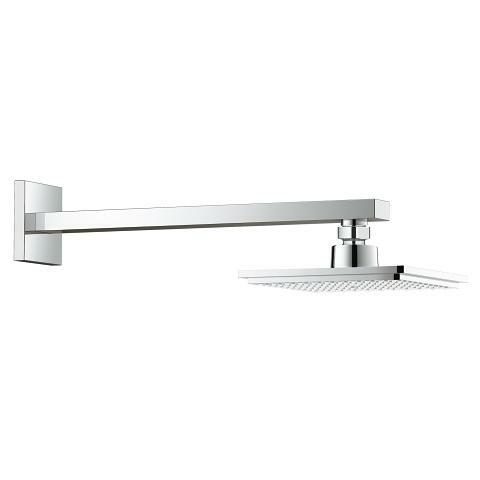 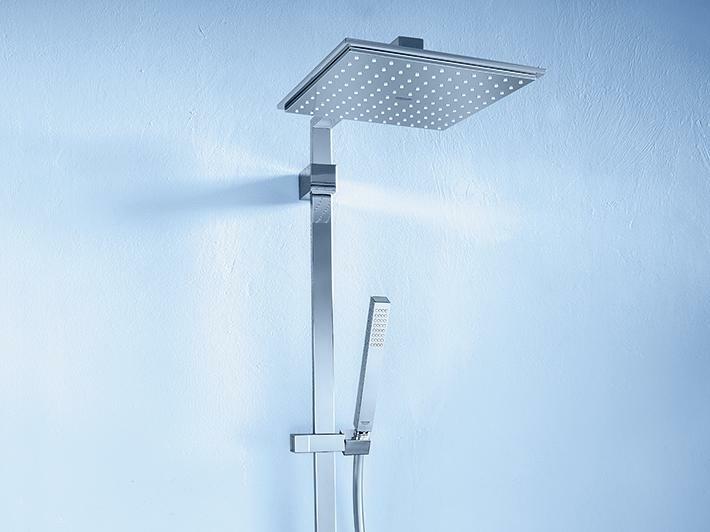 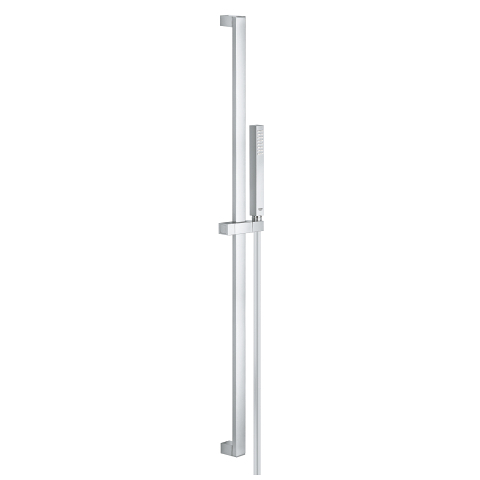 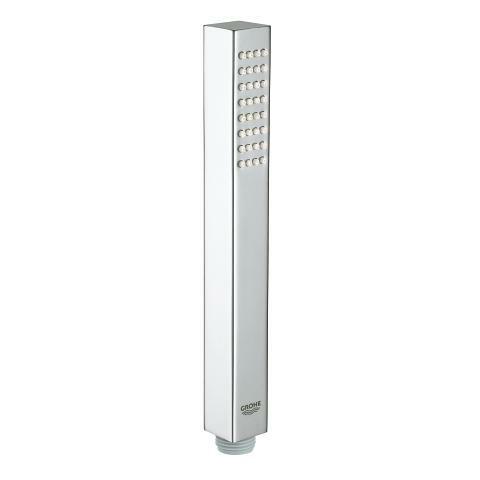 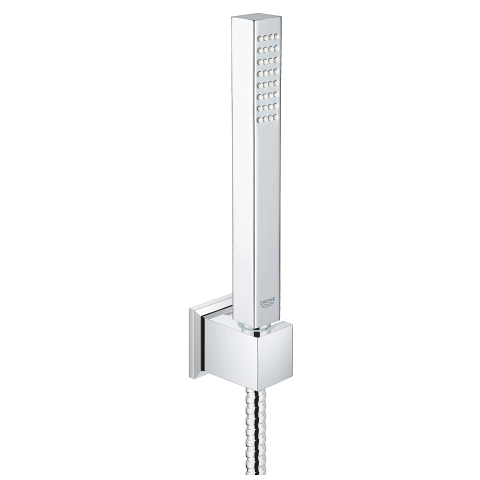 The reduced lines and modern aesthetic of the hand shower reflect the crisp square outline of the head shower in this understated collection, which introduces pure geometric forms to your shower environment. 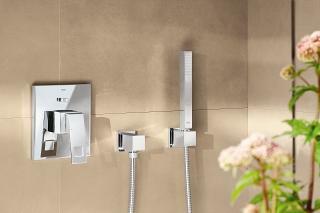 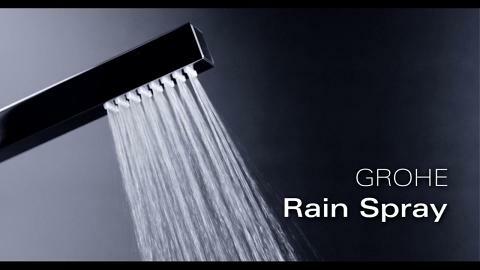 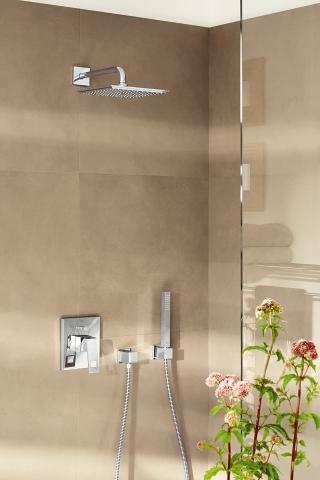 For perfect delivery of our exhilarating Rain spray pattern, Euphoria Cube showers feature GROHE DreamSpray technology. 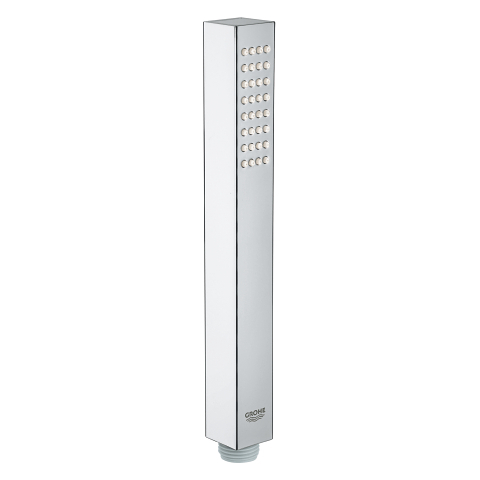 Expressing the beauty of simplicity through its full metal body and slender rectangular silhouette, Euphoria Cube+ unites understated design with perfect technology. 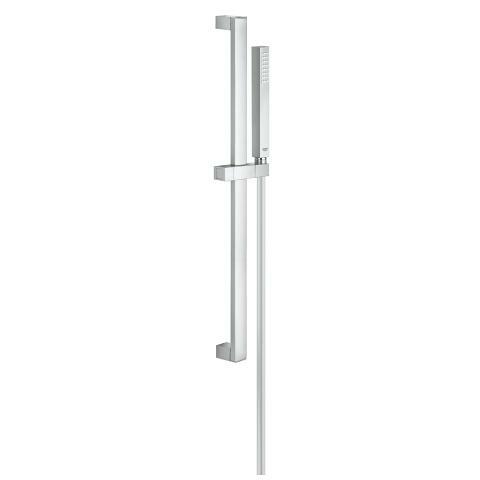 In line with the architectural purity of its form, shower nozzles take on a linear arrangement bringing balance to the design. 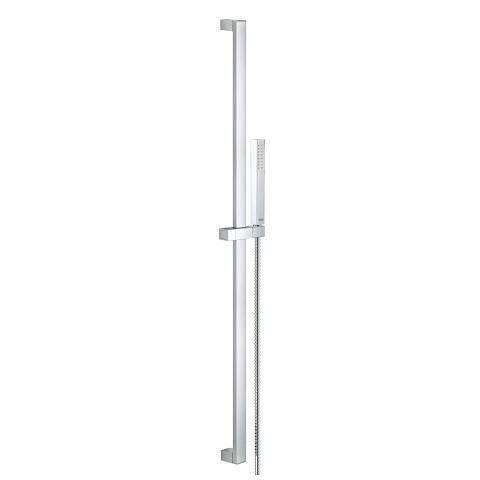 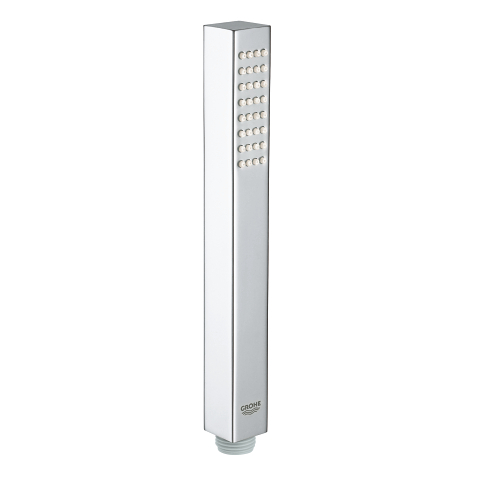 On the wall holder, a faceted escutcheon ensures no detail had been forgotten.